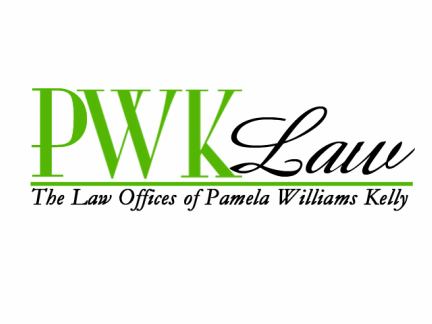 Please read the personal message below from Attorney Pamela Williams Kelly or listen here. People always ask me this question: Why do you care about the rights of fathers? You are a woman! And you should be on the side of mothers. I am on the side of mothers because I am one. I have raised four children (3 boys and 1 girl) alone since my divorce was finalized in 1998. So, I understand fully the challenges of single parenthood. But I am also a person led by my convictions; and my beliefs are not solely based on gender. There are good and bad mothers...just like there are good and bad fathers. But there are ALWAYS innocent children caught in the middle. I care about the rights of fathers because I care about the children. 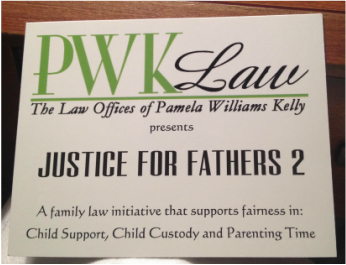 If both people are ready and willing to carry their burden as parents, then one parent should not have the unstoppable right to prevent that child from having the love, guidance and care of the non-custodial parent. As an attorney, I have experienced firsthand the horror stories about children being used as pawns or as a form of punishment. 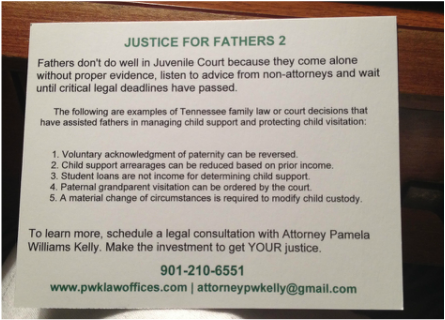 Fathers are denied visitation unless certain demands are met that are beyond any child support order. 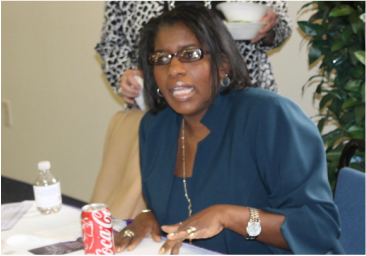 Mothers appear in court and fail to tell the truth about child support received or attempted visitation by the father. Sadly fathers are reduced to a paternity test and a monthly dollar amount. But they are more than that. My father is more than that. I still need his guidance and advice as much as I need my mother's. And I always feel sad when children don't get the full benefit of both parents doing the right thing. And here's my other reason for caring about the rights of fathers...I have 3 sons. And if in the distant future, they have a child, my sons could suffer greatly if their rights were not protected. 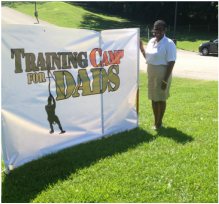 If, as fathers, my sons were reduced to just dollar signs, then they would not be able to share their hobbies, their beliefs or even their love with their child. And I, as well, could be blocked from being a part of my future grandchild's life simply because an adult with power decides to misuse it. The following article explores how Tennessee Courts determine if a parent has abandoned his/her child.